Like Us? Love Us? Let Us Know! 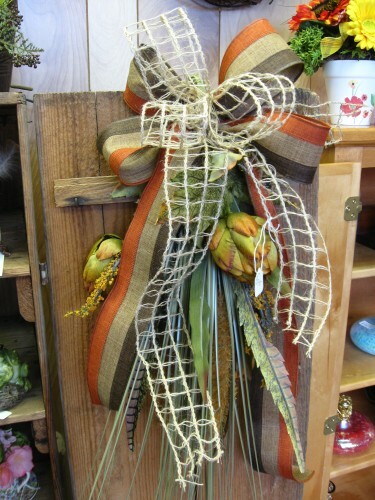 Swags are a great alternative to a wreath. 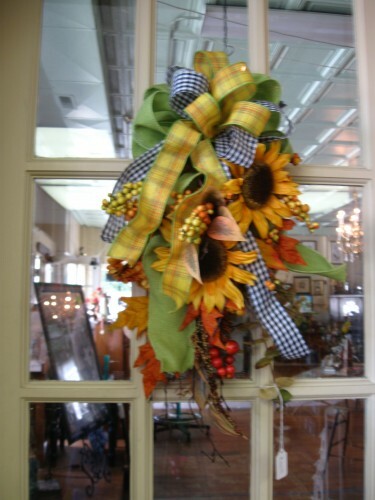 Dried fall swags are similar to wreaths, but are generally used to decorate above windows, doors and wall spaces. 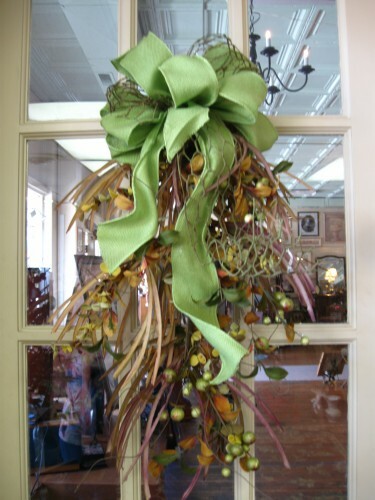 Branches, long grasses and grain stems (like wheat) give swags length and gentle shape, while the addition of colorful dried fall flowers at the center, with a few intermixed with the branches and grasses, complete a stylish display. Birthday - We love to celebrate our fans! 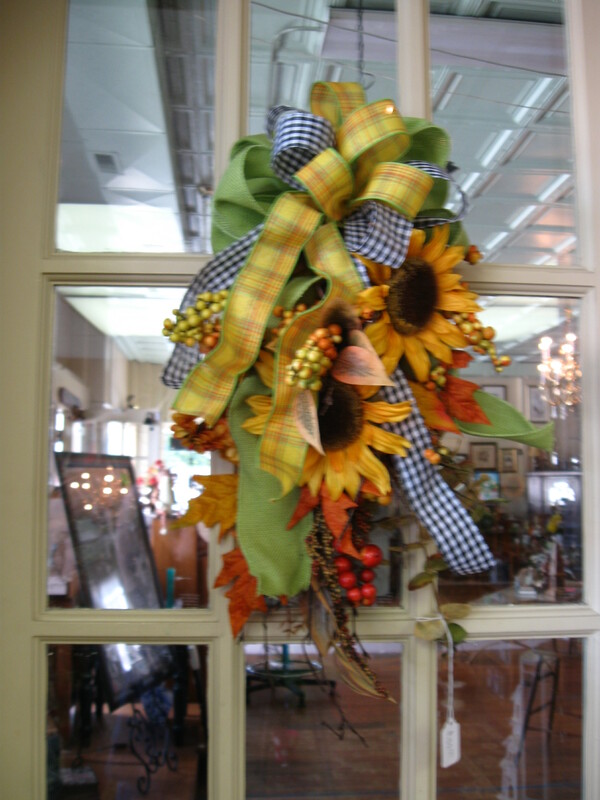 Mon - Fri 9 a.m. - 5:30 p.m.